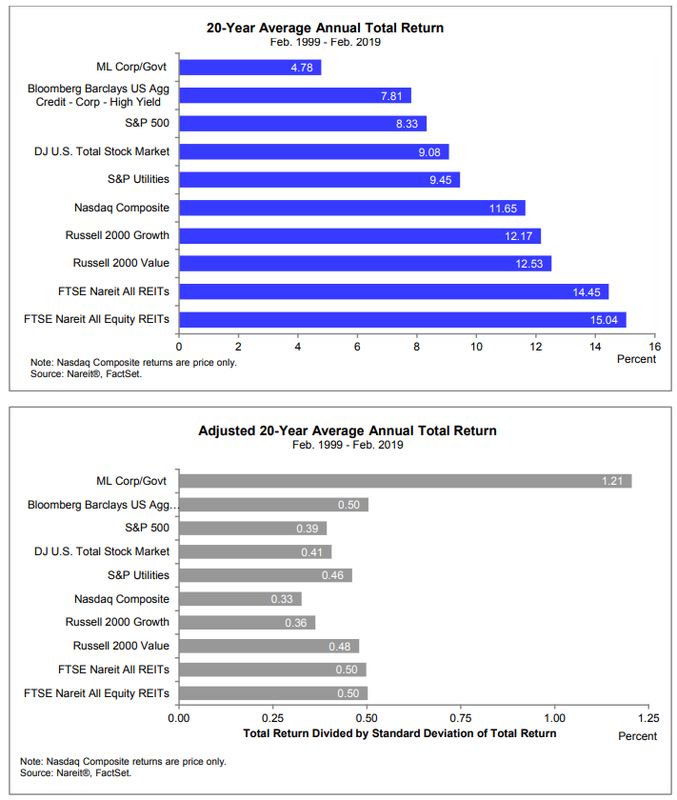 REITWatch is a monthly statistical publication intended to provide a snapshot of the REIT industry. 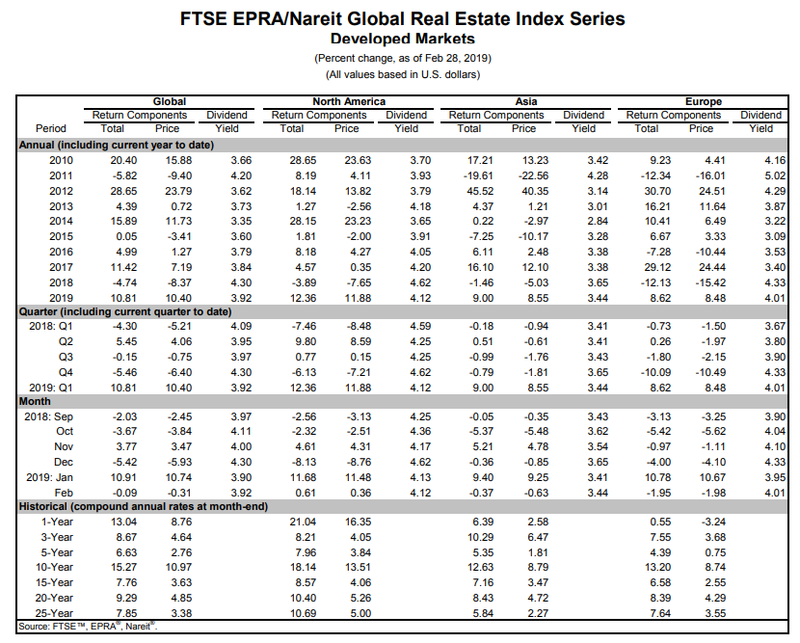 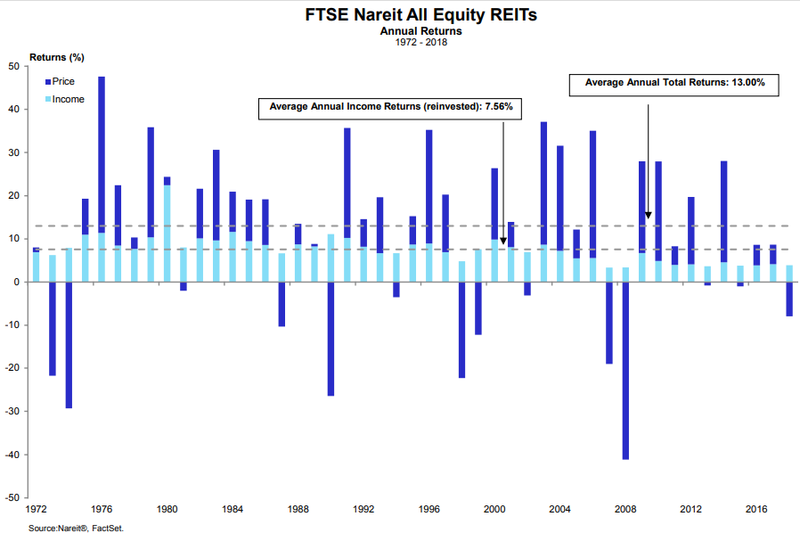 It includes data derived from the FTSE Nareit U.S. Real Estate Index Series and the FTSE/EPRA Nareit Global Real Estate Index Series in addition to tracking the performance of individual REITs. 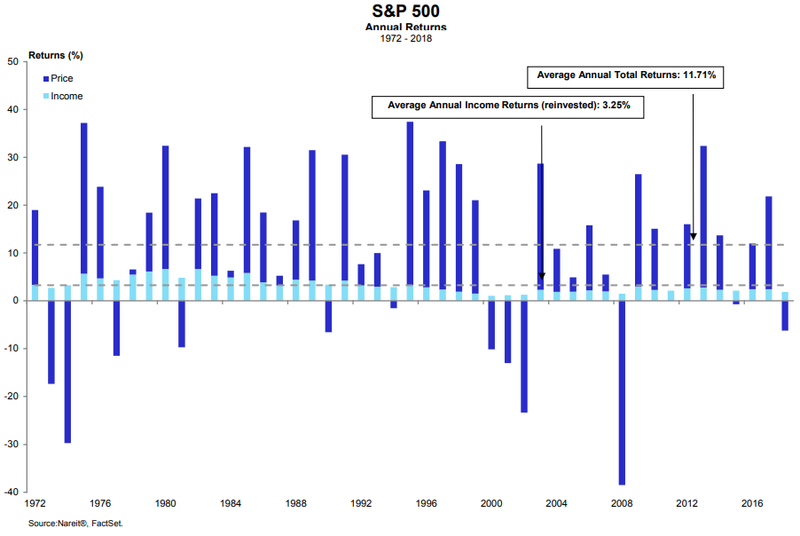 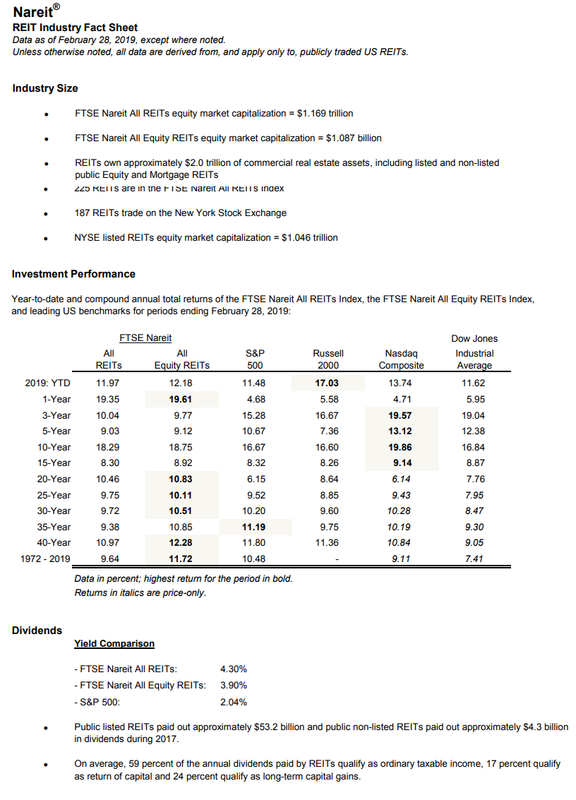 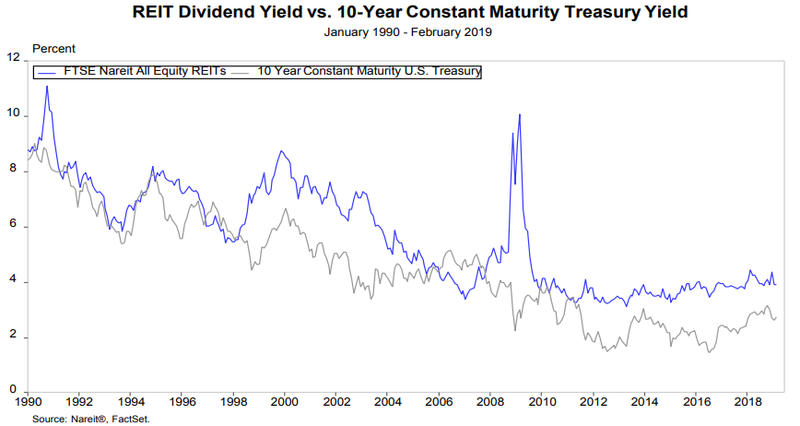 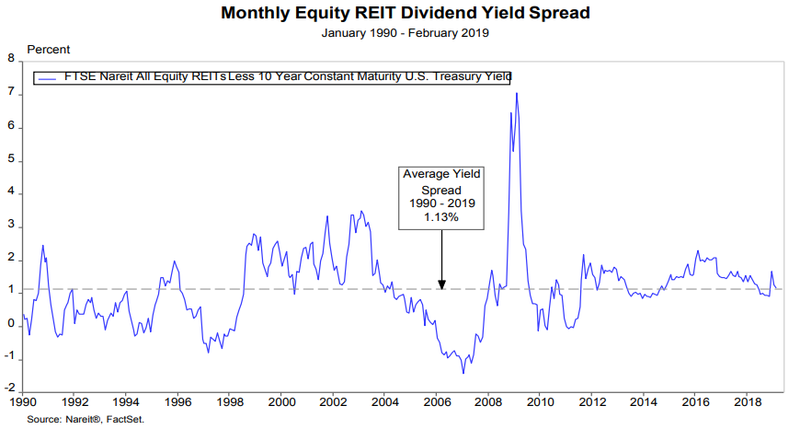 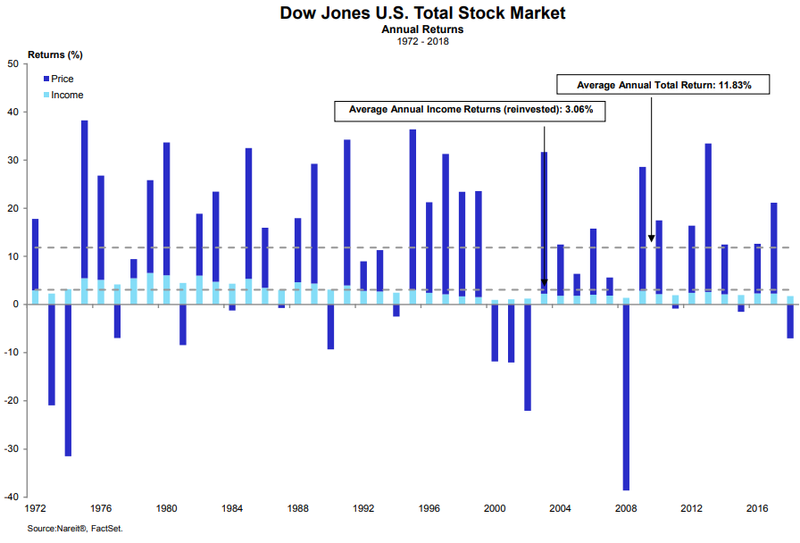 Data below is from REITWatch March edition.